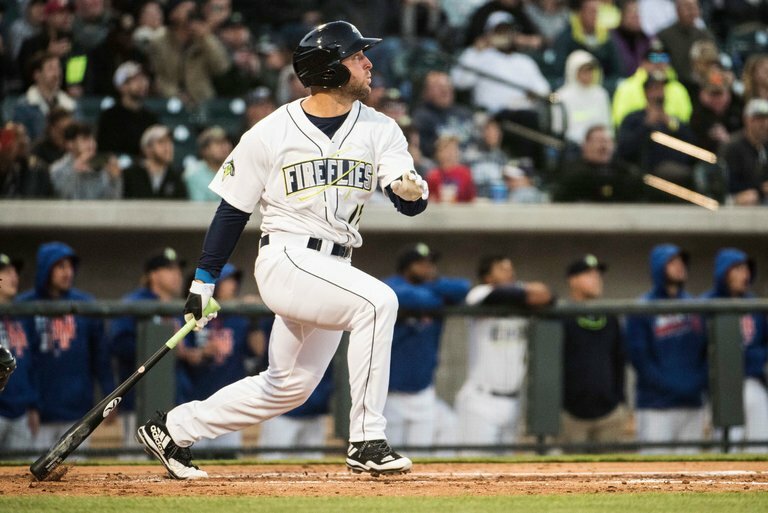 Tim Tebow hit a third home run in his minor league baseball career. That may not seem like such a big acomplishment but he actually tied Michael Jordan’s home run number when he attempted a baseball career. Jordan hit three home runs in 127 games back in 1994 and ended the season with a batting average of .202. Tebow has a batting average of .220 so far in his 35 games. This was Tebow’s first game with multiple base hits. He went 2-4 with the homer, a double and RBI.